Please enter your name only in characters. Captcha failed. Please try again. Get the prasad & Full Video DVD Including Sankalpam & Poorna Ahuthi delivered from the temple in your name. Free shipping of prasad globally. Prasad will be delivered within 45 days. Money back guarantee if prasad is not delivered in 90 days. 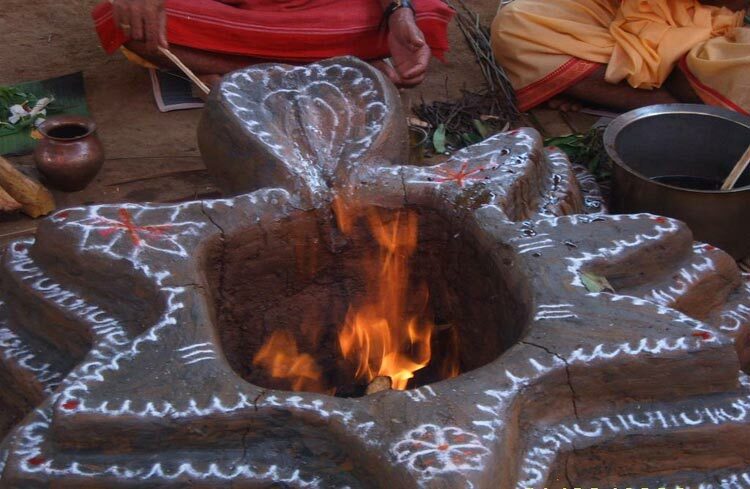 Sudarsana Homam/Havan is removal of all enemies & avoiding accidents, The desires of human beings are innumerable and they vary in nature.The yantra (a symbol embedded in metal) used in the Homam, will keep all negativity at a distance and bring in divine and auspicious energies. 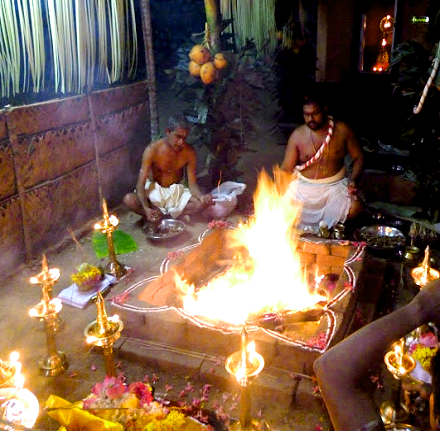 Maha Sudarsana Homam/Havan is a very powerful Homam/Havan which fulfills your Desires, removes all kind of Poverty and brings Health, wealth, peace and Prosperity. 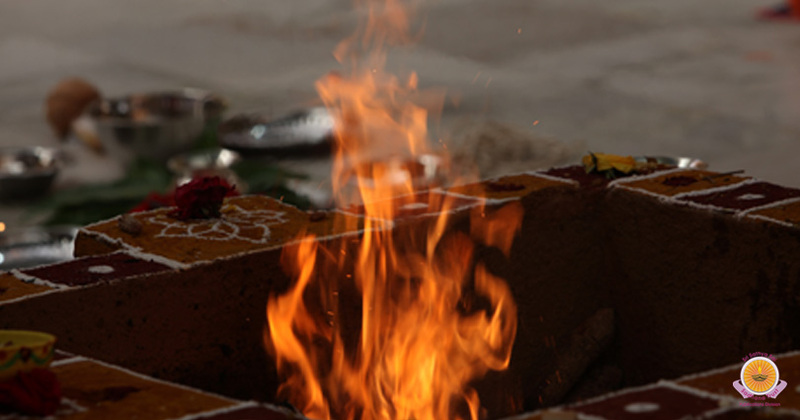 Maha Sudarshan Homam/Havan is a powerful Homam/Havan that removes all obstacles and Blockages on your Path and makes you successful in your mission. It removes your worries and grant you happiness. 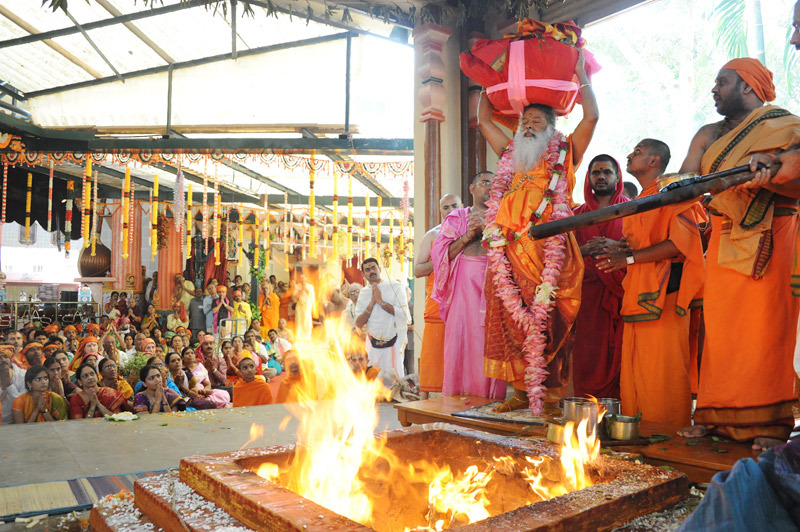 The Powerful Mantras of Lord Sudarshan Homam/Havan remove all your enemies and gives you a protection in all fronts. 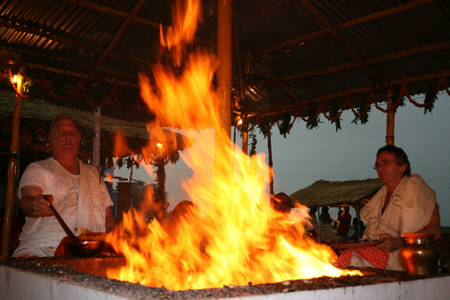 After this homam/havan Holy Puja is held periodically for you for next 2 months to Satya Narayan.